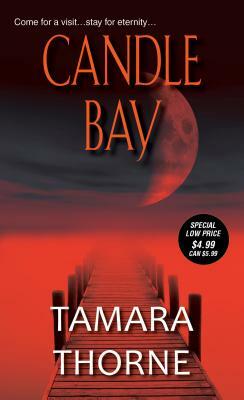 In the small, isolated California coastal town of Candle Bay, the Darling family of vampires live and peacefully run The Candle Bay Hotel and Spa. But now a rival vampire clan, the Dantes, have come seeking vengeance for a century-old grievance against the Darlings. The Dantes intend to make Candle Bay all their own--even if it means spilling human and vampire blood.